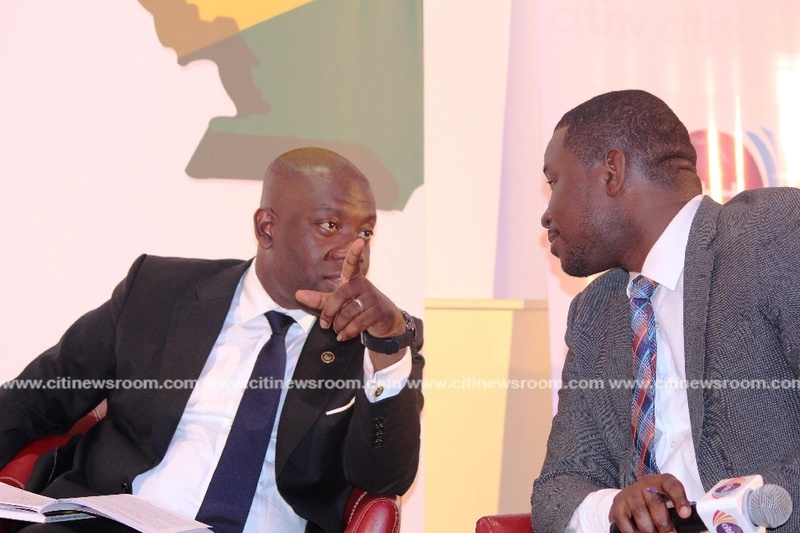 Minister for Information Designate, Kojo Oppong Nkrumah, has defended the government’s decision to partner with China to exploit natural resources for national development. According to him, the current global environment makes China one of the best partners to work with for economic gains. 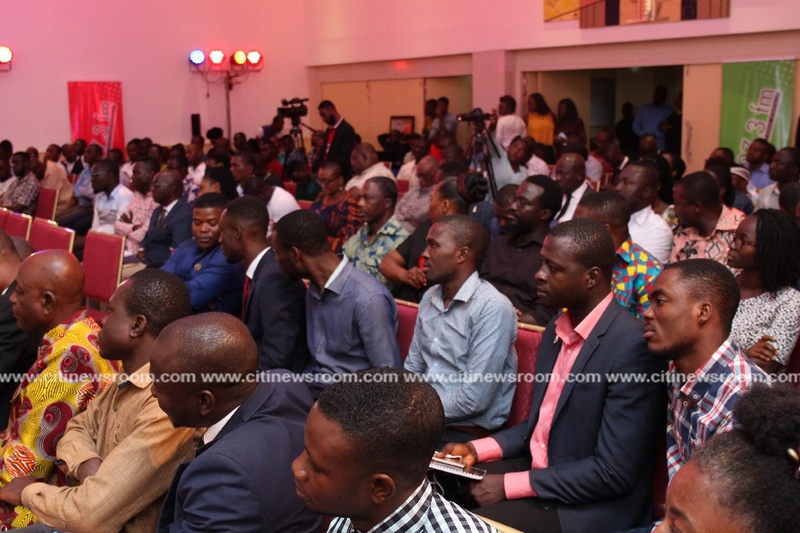 President Akufo Addo during a recent visit to China announced some deals signed between Ghana and China, including a two billion dollar bauxite barter deal to mine the commodity in Ghana. 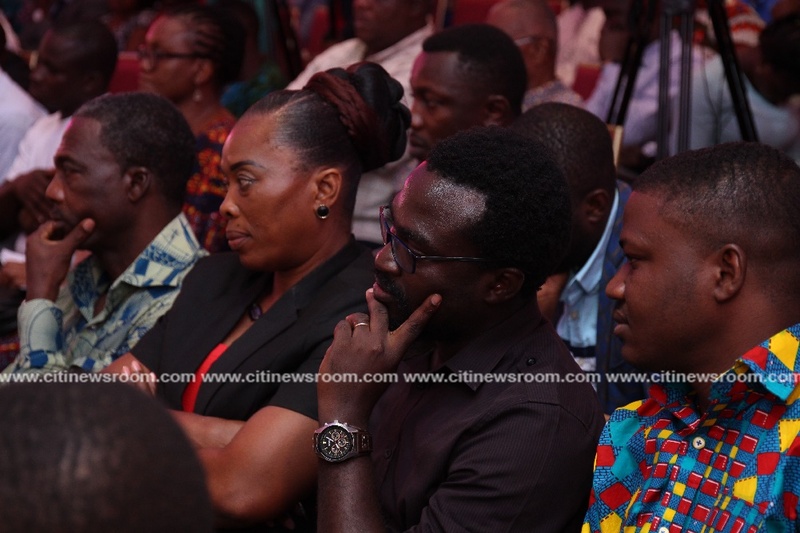 Speaking at the Second Edition of the Citi Business Forum themed “After China What Next”?, Mr. Oppong Nkrumah stated that the transformational agenda being embarked upon by the government requires a strategic partnership that will allow Ghana harness its resources without incurring so much cost. 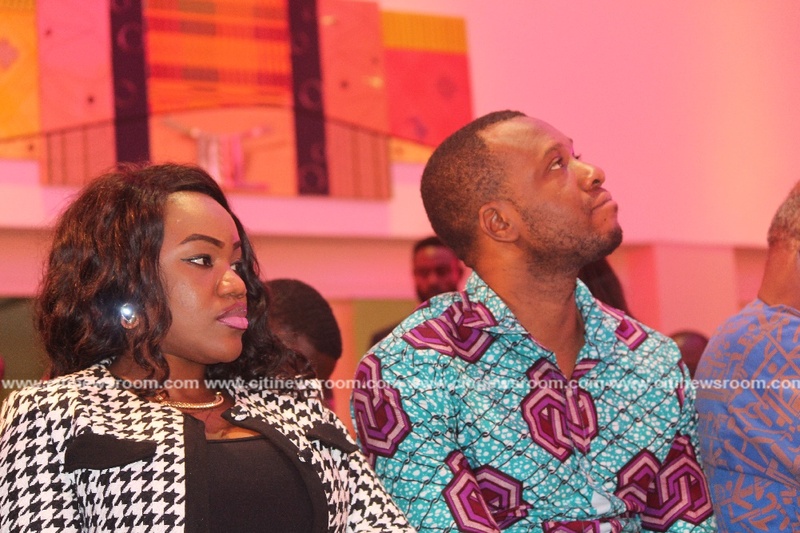 He argued that the government needs the resources to expand and spread the country’s infrastructural development. 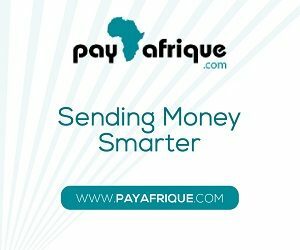 “One of our biggest partners Nigeria doesn’t seem interested in that enterprise. So what are your options? You now look at China where EPC is coming, infrastructure is coming…financing that is not necessarily coming at some of these terms that are coming from other parts of the world,” he said. “They [China] are also looking at your resources that are sitting here literally untapped, undeveloped while you are sitting down poor. You can do business with the Chinese,” he argued. 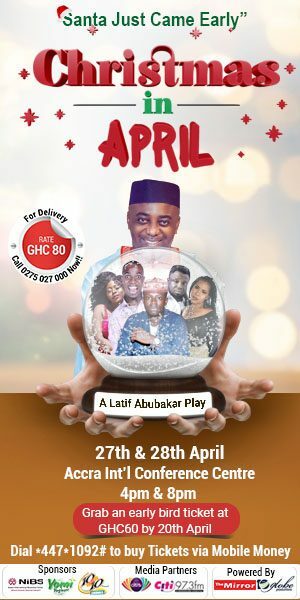 Mr. Oppong Nkrumah maintained that the most crucial thing is for Ghana to negotiate appropriately with China to secure a better deal for the country, which the government is currently doing. “It is a logical decision to do business with the Chinese. The question really is what are the risks in doing business with the Chinese. If you scan the global landscape, you will find out that China has some of the answers to the questions that we are looking for. Can you engage with China in a way that allows you to get these resources to answer your questions, mitigate your risk, and not leave yourself in a position where you are at their beck and call every day,” he asked. The event was on the theme, “After China, What next?” and it will assemble academics, trade experts and government representatives to discuss the issues. 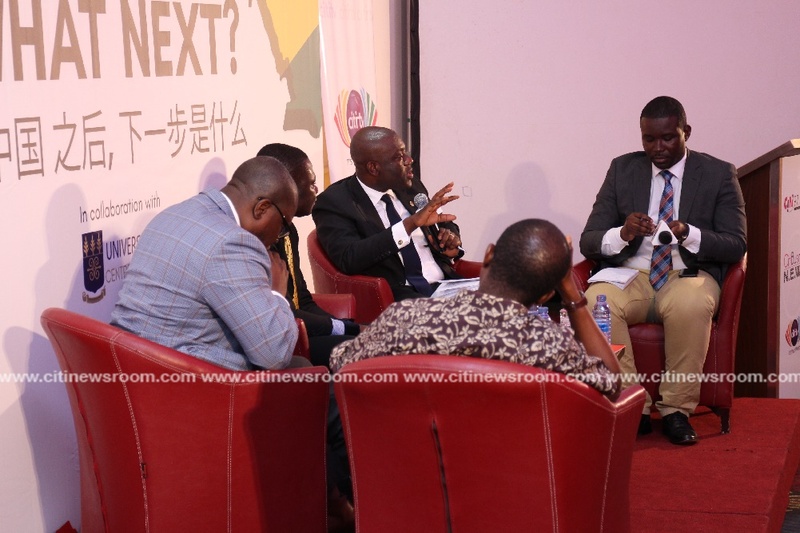 Panel members for the event included; Dr. Lloyd Amoah of the Centre for Asian Studies at the University of Ghana, Dr. Yao Graham of the Third World Network, Dr. Glenn Gyimah – a Ghana/China expert as well as the Information Minister Designate, Kojo Oppong Nkrumah.